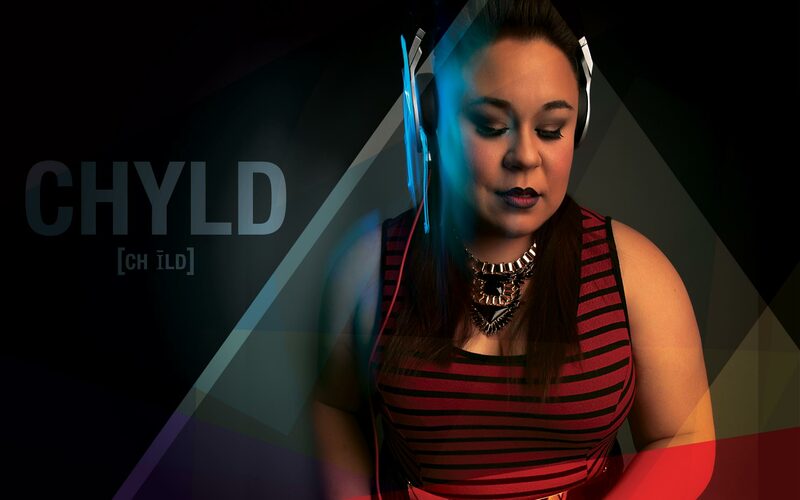 Truly an open format DJ, Chyld loves showcasing her vast musical tastes and influences by rockin you on a journey that spans from Electro to Hip Hop, Pop, Rock, & Soul plus everything in between. Her style is defined by her skills and ability to blend so many different genres into a musical experience where you can't help but move your feet. 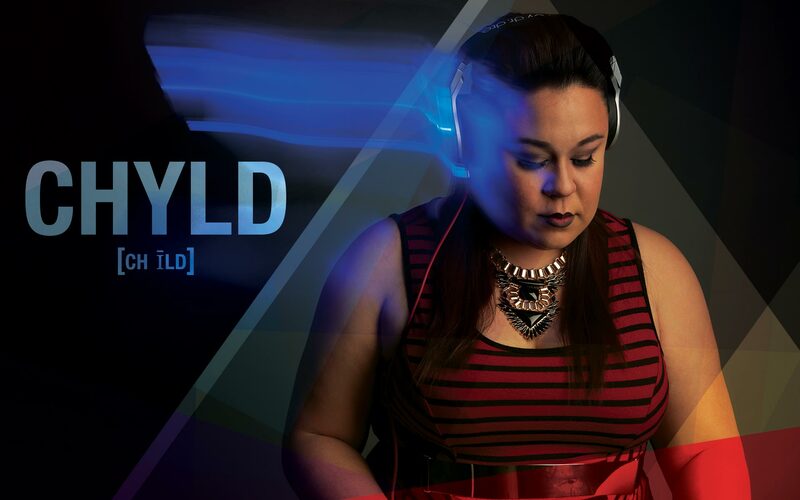 Michelle “Chyld” Lecker is a Philippines born-Vegas raised female DJ. Bursting on the scene in 2011, within the span of seven years, she has already opened for world famous performers like DJ Franzen and R&B recording sensation Lloyd; as well as obtaining residencies at Share Nightclub and the popular downtown lounge, The Roof, atop of Inspire Theatre in Las Vegas. 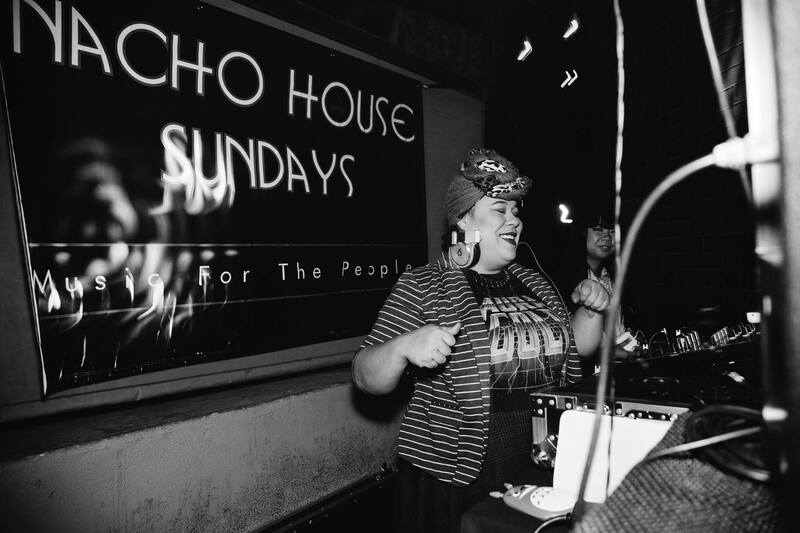 Chyld’s versatile sound and unique fashion-fun style allows her to showcase the passion she has for her craft while entertaining audiences near & far. © 2017 DJ Chyld. All Rights Reserved. Web Design by Dom1ne Visuals.